PATCH 8.1.5 COMES OUT MARCH 12TH IN US AND 13TH IN EU. 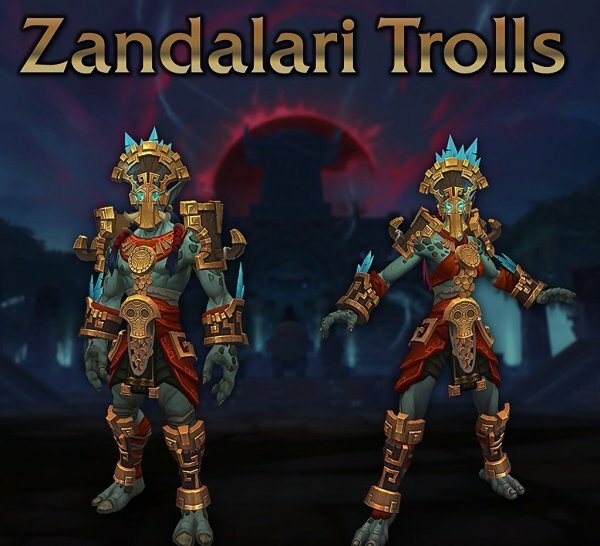 In patch 8.1.5, we will finally have access to Zandalari Trolls and Kul Tiran Humans. 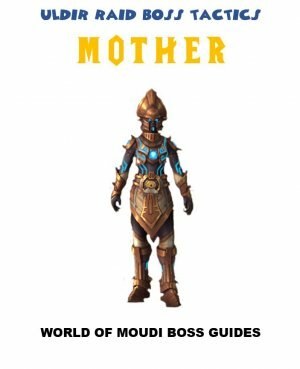 See my Allied Races guide here, to check what races can they be, what racials and what mounts they get. 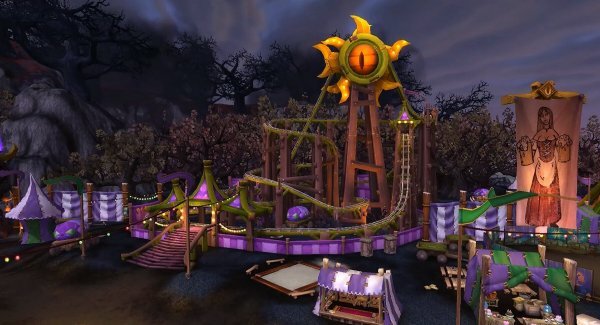 Darkmoon Faire will have some upgrades in patch 8.1.5. A carousel comes out. Riding it is fun BUT it will also give you a buff called whee! Experience and Reputation gains increased by 10%. 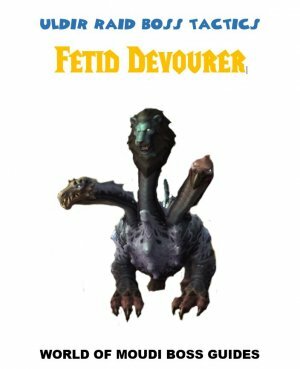 New pets are out. 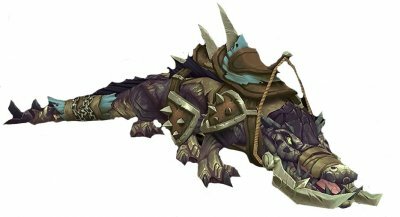 They cannot be used in pet battles. You buy them for 90 tickets each. 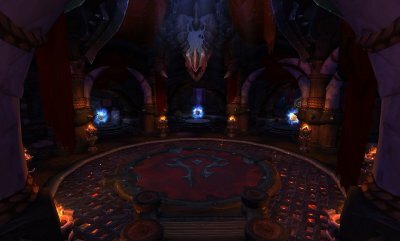 Portal rooms will be added in Orgrimmar and Stormwind. 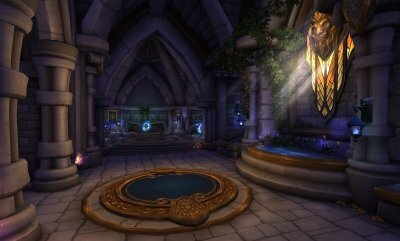 Portals in Dalaran are removed. 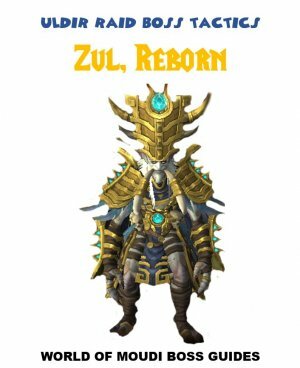 Boralus and Zandalar portals are removed except for Stormwind/Orgrimmar and Silithus. Each Profession will have a questline. The questlines are called Tools of the Trade. Use: Allows the user to repair a piece of their equipment instantly (1 Hr Cooldown). When crafting blacksmith armor or weapons, there is a chance it will be given the "indestructible"
Use: Concentrate on the sphere to transmute it into another object for 1 hour. Highlights and allows the player to interact with various cauldrons on Kul Tiras and Zandalar. Use: Siphons the blood of the dead around you, restoring your own health in the process. 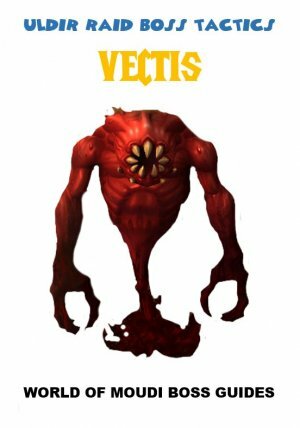 Allows for the creation of Blood Contracts. Use: Summons an UB3r-Construct to assist the caster for 20 seconds. If no UB3r-Construct is specified, a random one will appear. (15 min Cooldown). Enables the engineer to craft UB3r-Constructs. Use: Consume 1 Veiled Crystal to animate an inert golem. (10 Sec Cooldown). Gain extra resources when disenchanting. Use: Using the focus, carefully extract an embedded gem from one of your socket items. Allows the holder to interact with shrines around Kul Tiras and Zandalar, focusing the light from the zone through the lens in order to create a geode of gems. 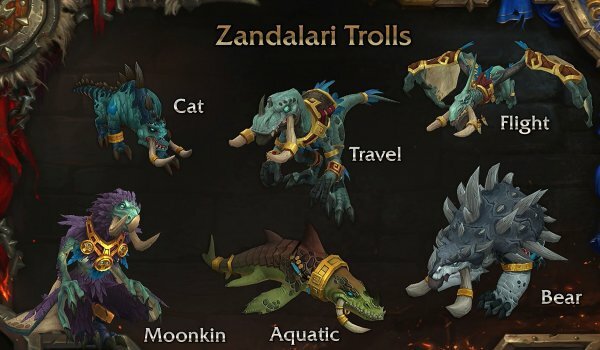 Summons a special mount which can only be ridden within Kul Tiras and Zandalar. 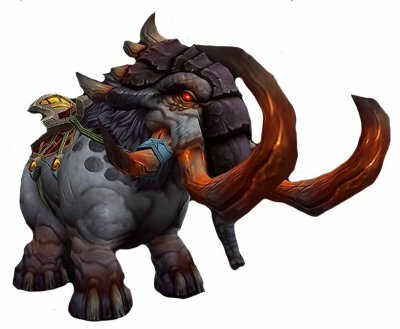 Allows the player to interact with special drums within Kul Tiras and Zandalar, granting them a buff for 1 hour. Use: Allows Synchronous Tailors to mend tears in the fabric of time. The threads of time sew cloth from past, present and future. Cloth displaced in time can be found more often in the world. 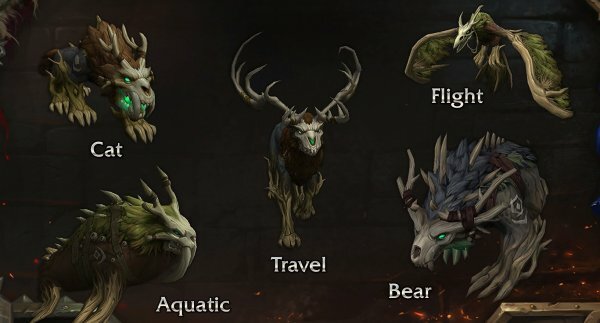 The tier progression is Revised as well. It starts with a murder… and as a member of the Brawler’s Guild you’ll be charged with solving a murder mystery the only way you know how by punching your way to the truth. 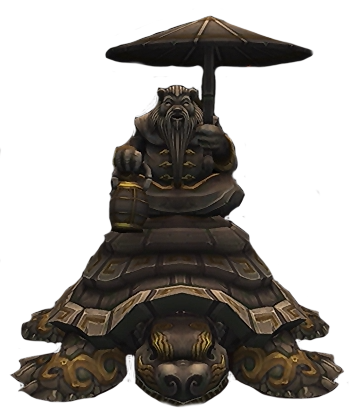 Bruce (the one that was a boss in Brawler´s Guild before). These two battlegrounds that have been in the game since WoW came out will finally get remastered! 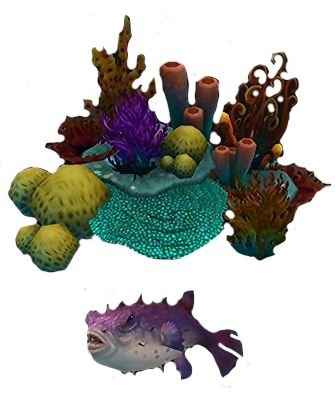 We will get new updated awesome looks! Completing the achievement “Two Sides of Every Tale” will reward two new mounts. One for each faction. A horse horde mount (Bloodfank Charger) and a wolf Alliance mount (Ironclad Frostclaw). 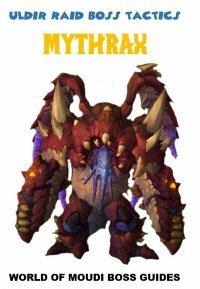 Wintergrasp is out as a 40 vs 40 Battleground that you que up to join. 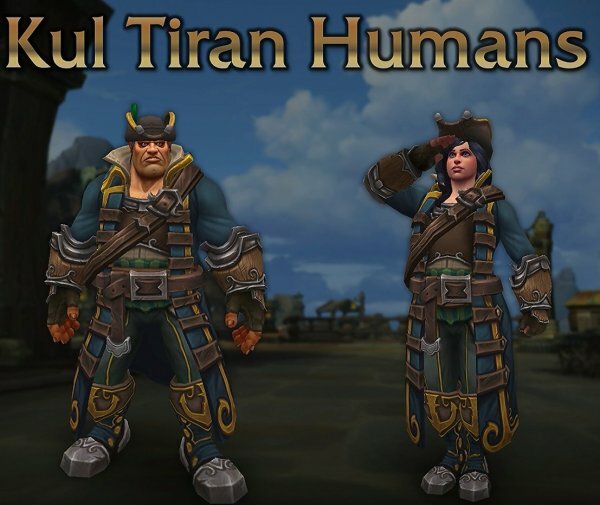 New questlines with Kul Tiran and Zandalari children. This Raid consists of two bosses. 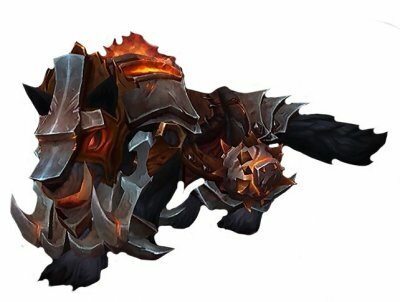 + means that the gear can be Warforged or Titanforged which increases the ilvl more. 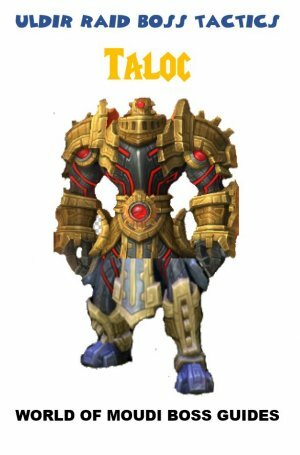 Azerite Armor cannot become warforged/titanforged. The loot from this raid does not only reward higher ilvl, the gear will also consist of something extra special. Every 10000 mana spent grants you a shield absorbing [1406 * (1 + Versatility)] damage for 8 sec, up to a maximum absorb of [14064 * (1 + Versatility)]. Falling below 25% health instantly restores [56225 * (1 + Versatility)] health. You then take 56225 Shadow damage over 10 sec. This effect can only occur once every 3 min. While above 90% health, your damaging abilities have a high chance to send a wave crashing down on your target dealing [4791 * (1 + Versatility)] Frost damage. While below 90% health, your damaging abilities have a high chance to restore [7187 * (1 + Versatility)] health. Tether yourself to up to 5 allies within 20 yards. After 6 sec, you are healed for 25% of the health restored to tethered allies, up to 0 total healing. 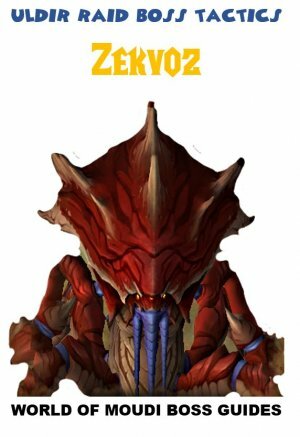 Slaying an aberration inspires 4 allies, granting 72 Critical Strike for 20 sec. Place a ward on your target for 1.5 min. Taking 45487 damage in a single blow will consume the ward, healing the target for [45487 * (1 + Versatility)]. Your Speed is increased by 200 for every 20% health you are missing, up to 600 Speed. Your abilities have a chance to grant you a shield absorbing [11057 * (1 + Versatility)] damage for 1 min. While this shield persists, gain 234 Haste. While above 60% health, your damaging abilities have a low chance to bolt your target dealing [14374 * (1 + Versatility)] Nature damage. While below 60% health, your damaging abilities have a low chance to restore [3594 * 6 * (1 + Versatility)] health over 10 sec. If your target has a lower health percentage than you, your damaging abilities have a high chance to sacrifice 2094 of your health to deal [4187 * (1 + Versatility)] Shadow damage. Taking damage has a low chance to form a protective bubble around you for 40 sec that absorbs 25% of incoming damage, up to [40194* (1 + Versatility)]. When the bubble bursts, increase your primary stat by 189 for 1 min, stacking up to 3 times. Open a fissure to the void beneath you for 12 sec, increasing your Haste by 541. Moving out of the fissure will cause it to collapse, dealing 31840 Shadow damage to you. 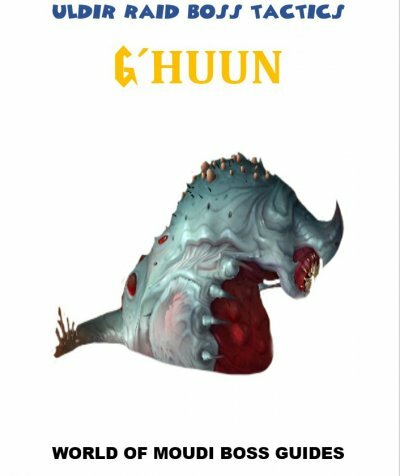 Feed on seven allies or enemies within 15 yards, devouring up to 9896 health from each. You are healed for 200% of damage dealt. Enshroud a friendly target in darkness for 12 sec, absorbing the next [99216 * (1 + Versatility)] damage or healing taken. Your damaging abilities have a chance to launch an oblivion spear at your target, inflicting 15407Shadow damage. On impact, the spear will shatter towards you. You will be silenced for 0.5 sec if struck. While above 90% health, your damaging abilities have a very high chance to deal 2899 Shadow damage to you and your target. Your auto attacks grant Untouchable for 15 sec, stacking up to 15 times. Untouchable grants 14Critical Strike. Taking any damage removes all stacks of Untouchable.